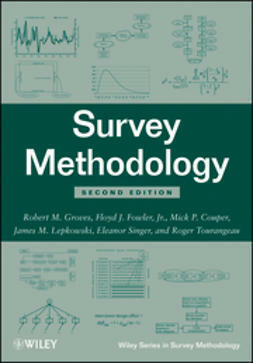 Reliability and validity are the most important quality aspects of survey questions. 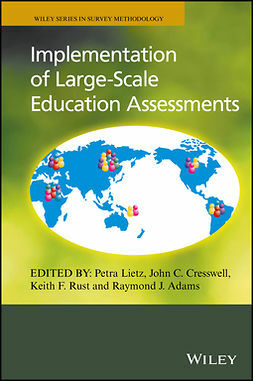 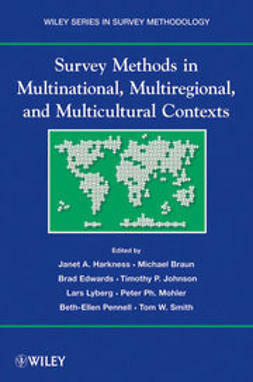 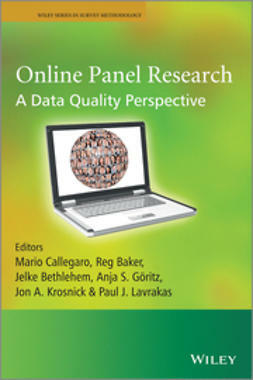 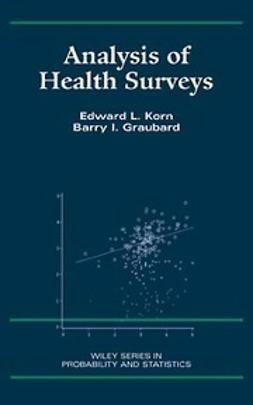 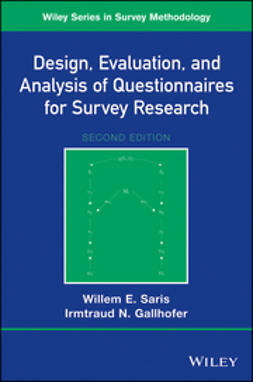 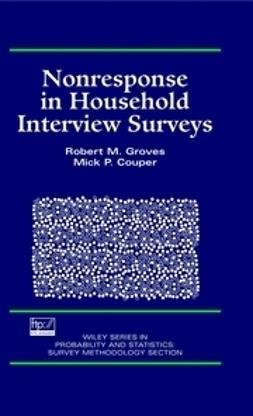 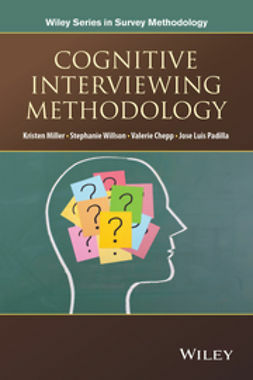 Featuring contributions from prominent researchers in the field of survey methodology, Question Evaluation Methods supplies various points of views on common question evaluation methods and provides insightful observations on best practices for data collection that can be applied across the health and social sciences. 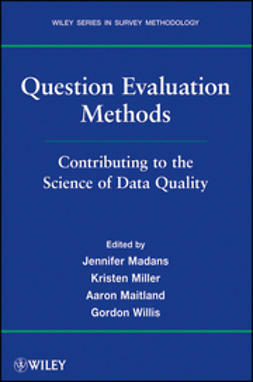 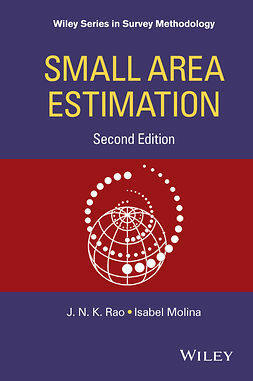 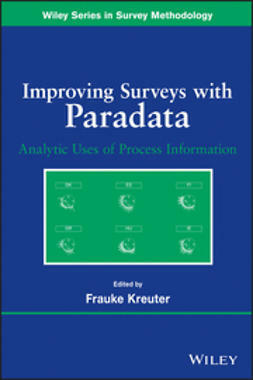 A must-read for government statisticians, survey methodologists, researchers, and practitioners, this unique volume introduces an interdisciplinary, cross-method conversation that is essential for advancing knowledge about data quality and ensuring the quality of Federal statistics.